Rebel Without a Horse: Age of Uprising, reviewed. Sometimes even very strong films can be a chore to sit through. 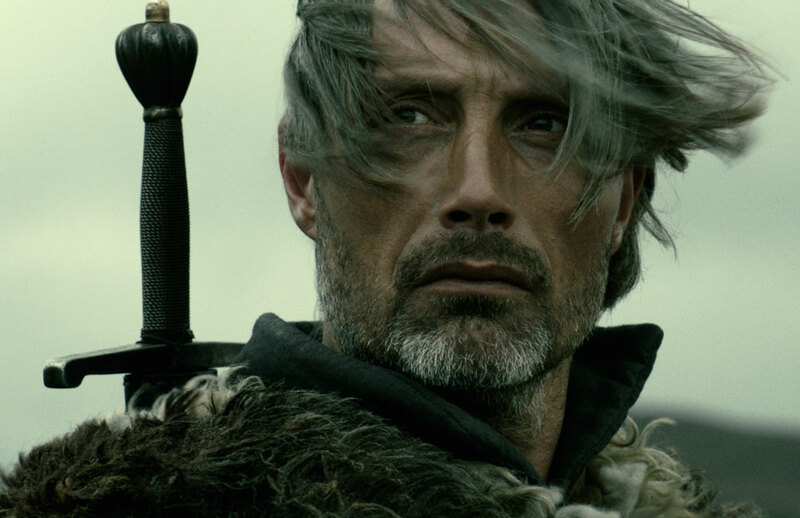 My review of Arnaud des Pallières’ 2013 Palme d’Or nominee Age of Uprising: The Legend of Michael Kohlhaas, starring Danish actor/prop Mads Mikkelsen, is up at The Dissolve today. 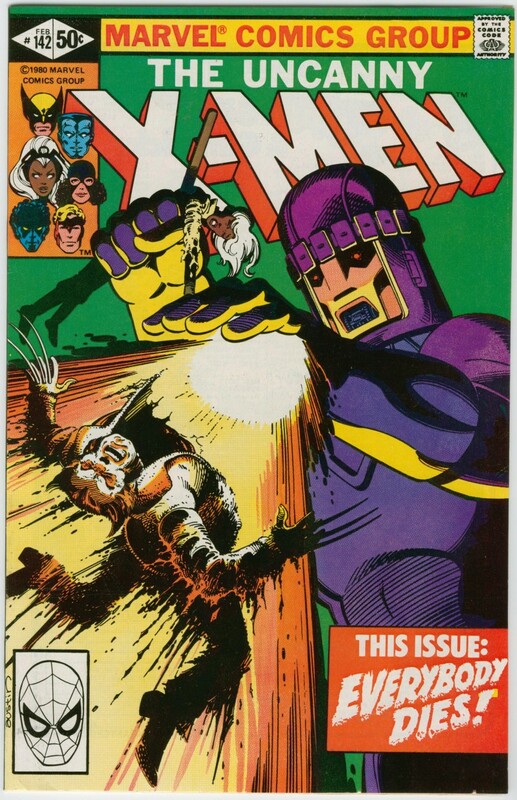 I enjoyed X-Men: Days of Future Past, Bryan Singer’s return after a decade-long absence to the surprisingly resilient superhero franchise he originated. 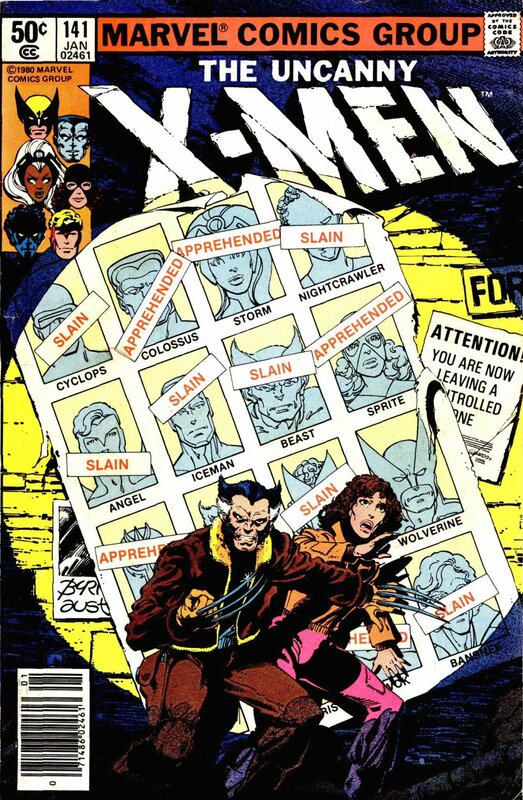 This movie is based on a 1981 story from The Uncanny X-Men comic book that I first read when it was reprinted in probably 1989 or 1990. The movie alters the tale as necessary to unite the cast of 2011’s 60s-set X-Men: First Class with the players from the earlier X-pictures, set in the present day — or rather, as a title card at the top of 2000’s X-Men tells us, “the not-too-distant future.” I’d feared this timeline-straddling — Days of Future Past is set in some unspecified year in the 2020s, -ish, and in 1973 — might make the movie as dull and incoherent as the Star Wars prequels, but it’s funny and light on its feet.